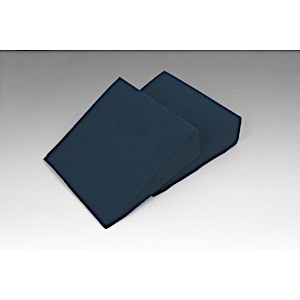 Home / MRI Table and Patient Pads / MRI Wedge Positioner 10 x 10 x 3" - 2 Pc. MRI Wedge Positioner 10 x 10 x 3" - 2 Pc. PA-287 - MRI Wedge Positioner 10 x 10 x 3" - 2 Pc.